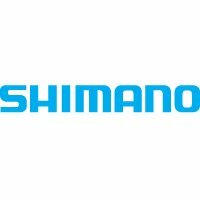 Shimano Cleat Covers add an element of grip so they make it safer and easier to walk in shoes fitted with Shimano SPD-SL cleats. What's more, covered cleats don't wear down nearly as quickly. Nor will they mar a polished parquet floor the way that bare cleats can. Both covers are identical - no need to work out which cover fits which cleat. One size - Shimano Cleat Covers cover the cleats, not the shoes.